DECEMBER SPECIALS: end-of-the-year savings, don't miss these! While you're doing your holiday shopping, why not consider planning a vacation for your loved ones? Many of our partners are offering some amazing deals. We also do gift certificates! All-inclusive luxury at eight different properties along the Riviera Maya, between Cancun and Playa Del Carmen. 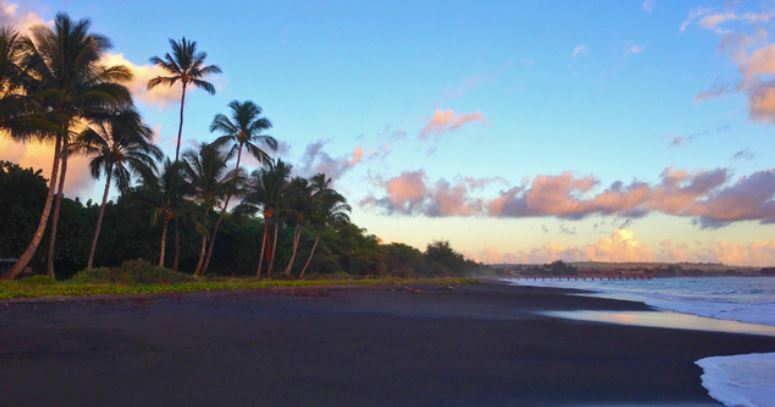 Great Getaways Sale, December 8 - 29 only! 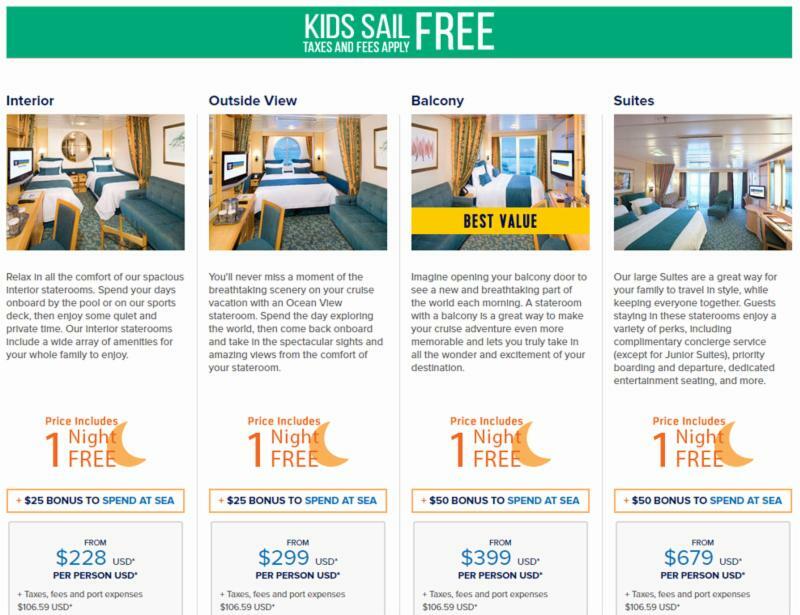 NCL's Free at Sea promotion, choose 1, 2, or 5! Number of perks is based on stateroom selection. 1-, 2-, and 3-bedroom layouts. Close to Waimea Canyon and Na Pali Coast. Rates from $224 per night. Azamara is offering BOGOHO Plus--50% off of the cruise fare of the second guest, PLUS free internet onboard! Tropical Escapes for Jan & Feb 2017! 2-for-1 cruise fares plus OLife Choice on three itineraries round trip from Miami. Save on select packages this winter, for stays from January 1 - March 7. Season of Savings Event, thru Dec 27! Perks depend on stateroom chosen; oceanview or higher choose 1, Suite guests receive all 4!